Cecinas Leitariegos-Embutidos Casa de la Montaña – Cured beef and cold meat form León. Cured beef meat labeled according to the standards of I.G.P. Cecina de León. Discover our selection of artisan Chorizo sausages made from fresh pork and beef meat, smoked and cured according to our ancient recipe. Our handcrafted Salchichon sausages stand out for their colour and flavour, unique from the province of León. Cured pork loin coming from one of the best pork meat cut. Another delicacy from the province of León in Spain. Botillo, fresh chorizo sausages ready to cook, fry or roast, hock of pork, pork belly or spareribs are some of our cured and ready to cook products, click here to discover more. 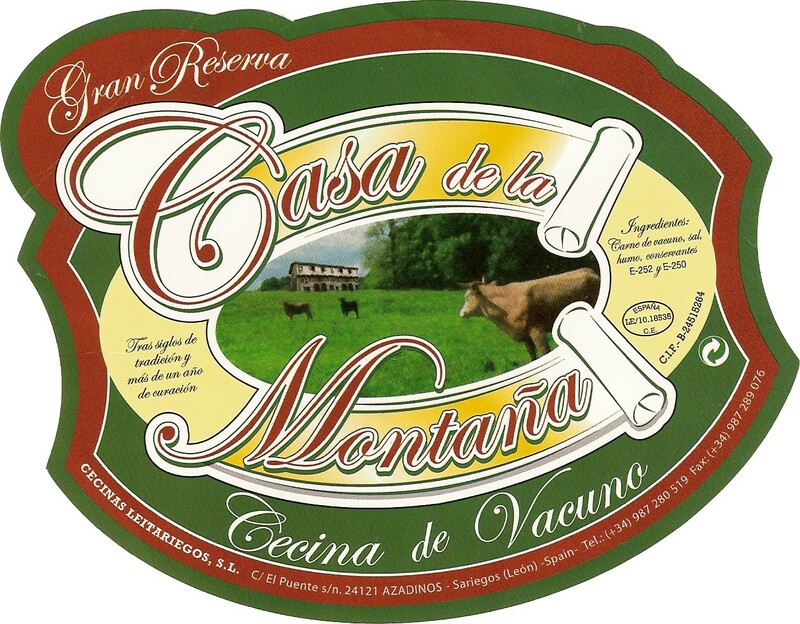 A demanding selection of first quality meat, a family tradition of cecina and cold meat producers and the ability to apply cutting edge technology to our artisan process come together in our selection of cured beef and cold meat Casa de la Montaña. Our Cecina – cured beef meat – range of products are certified according to the quality requirements established by the Ruling Council I.G.P. (Protected Geographic Indication) “Cecina de León”. Chorizo sausages, cured, smoked and certified according to the regulation of the collective brand “Chorizo de León”. 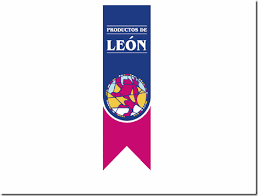 Products manufactured in the province of León following the regulations of different agro-food quality figures and recognized through the brand “Productos de León”. Cured beef Cecina recognized with the quality hallmark of the Artisan Association from Castilla y León. Food products with high standards of quality, guaranteed with the distinctive seal “Tierra de Sabor”.